gillian anderson Archives - Horror News Network - The Horror News You Need! 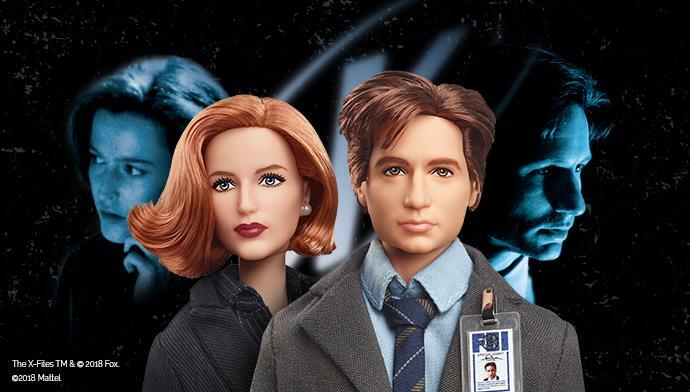 In celebration of the 25th anniversary of Fox’s The X-Files, Mattel is offering up the perfect companions for your vintage Bowen Flukeman statue: Mulder and Scully Barbies! The dolls are available for pre-order at $39.99 each, and they’re expected to launch in late November. Emmy-winning actress Gillian Anderson has been honored with a star on the Hollywood Walk of Fame, which was unveiled on Monday, Jan. 8. Anderson’s star is the 2,625th since the completion of the Walk of Fame in 1961. 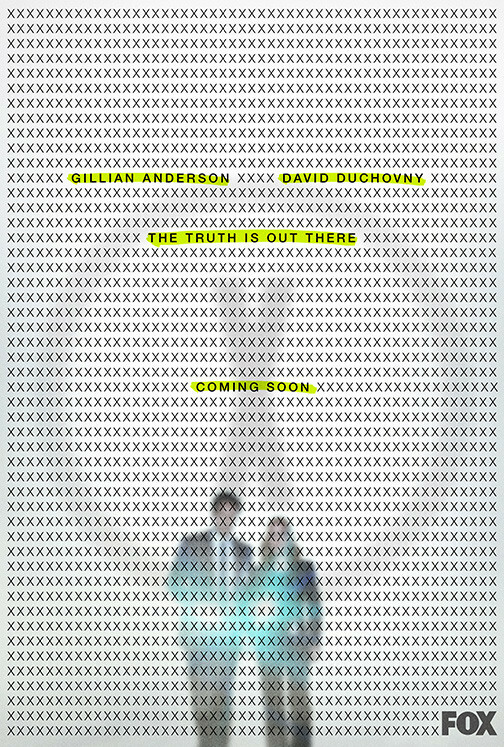 If the truth is still out there after Season Eleven of Fox’s The X-Files airs, Gillian Anderson won’t be around to locate it! 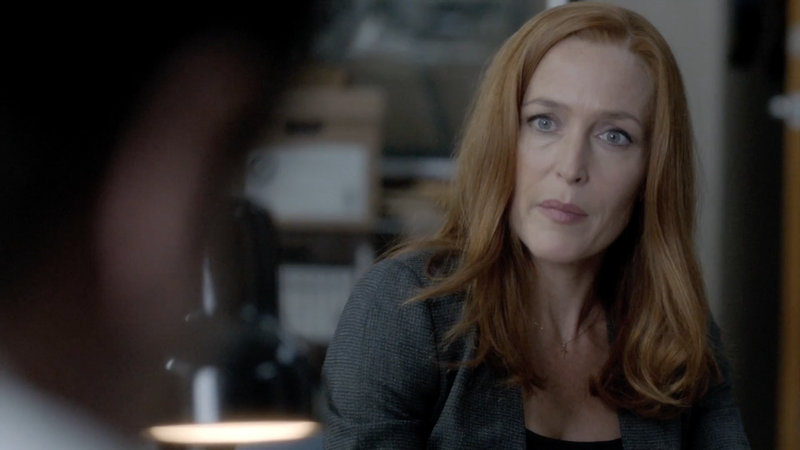 The actress- who has played Dana Scully since the show premiered in 1993- recently told TV Insider that the upcoming event series will be her last. 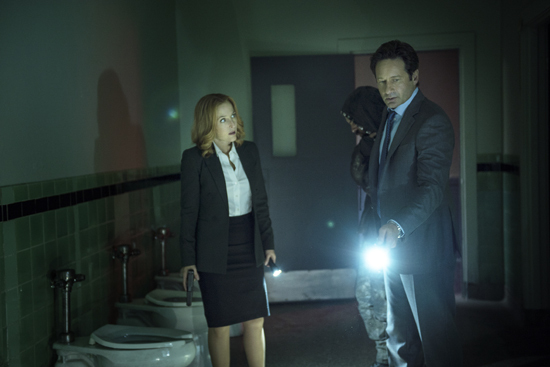 Fox just released an intense new trailer for Season Eleven of The X-Files this afternoon at New York Comic Con. The clip promises storytelling on an epic scale as the show wraps up loose ends related to William, Mulder and Scully’s mysterious son. Fleeting clips showing giant monster hands and an alien on the verge of an autopsy are backed by a musical number which sounds like it was intended for the next Star Wars trailer… this one’s gonna be big! In the entertainment industry, it seems that sometimes the more things change, the more they stay the same! In the same summer where Patty Jenkins’ Wonder Woman became the highest-grossing live action film to be directed by a woman and Sofia Coppola became the second woman ever to win “Best Director” at Cannes Film Festival, The Washington Post just reported that the writers room for the upcoming season of Fox’s The X-Files consists entirely of male writers. We’ve got some good news for fans of Fox’s The X-Files who couldn’t get enough of the 10-episode revival series which ran in early 2016! 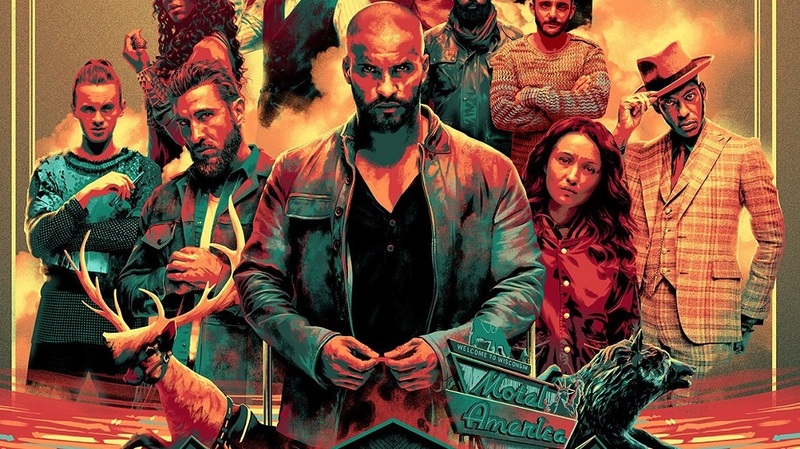 After a long period of planning and scheduling, Indie Wire reports that Fox plans to bring back the series for another 10 episodes during its 2017-2018 television season. 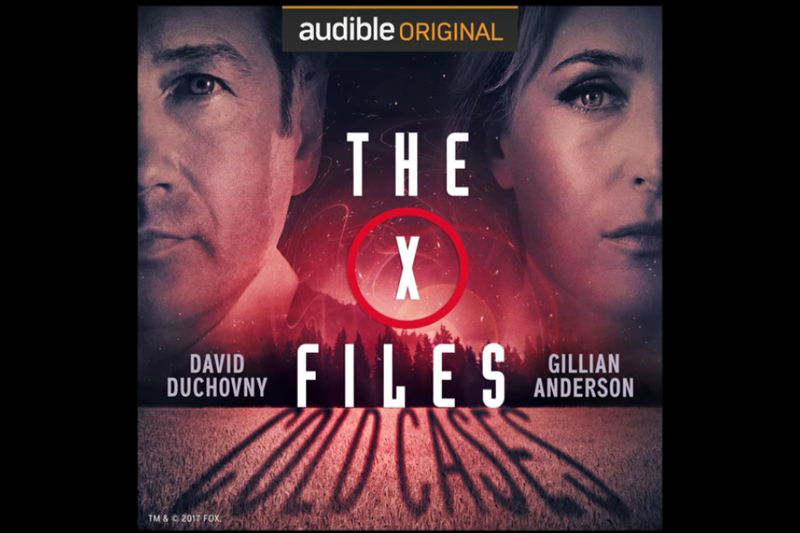 Chris Carter, David Duchovny, and Gillian Anderson are all set to return for the upcoming project, and production will begin as early as this summer. 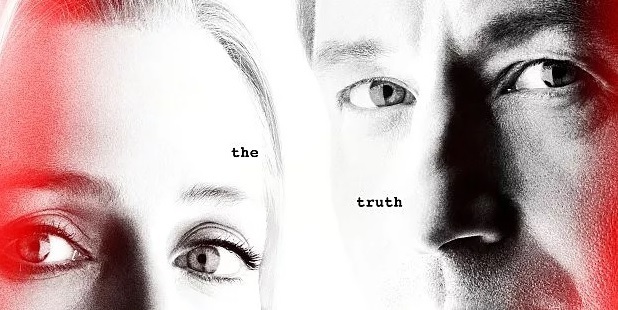 THE X-FILES: THE EVENT SERIES on Blu-ray, DVD and DHD Today! 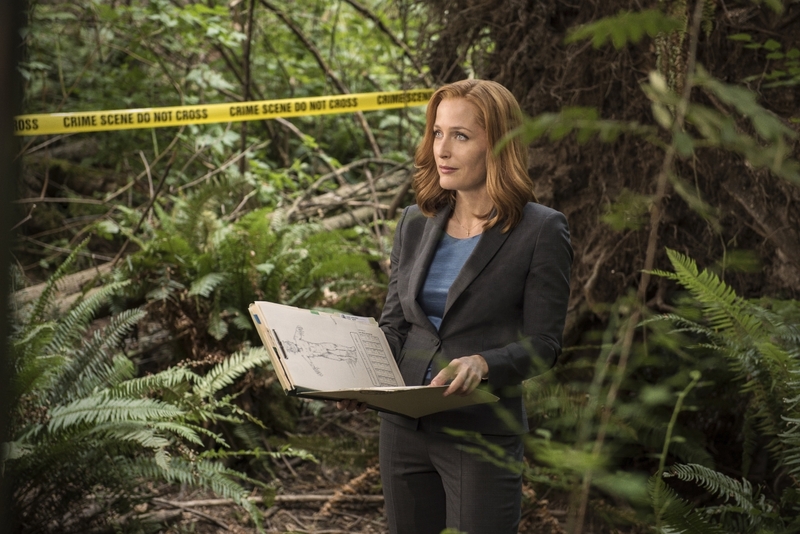 The X-Files: The Event Series is out today, and we have some exclusive clips and stills to share with you. You can view them below. http://www.horrornewsnetwork.net/wp-content/uploads/2016/05/HNN-logo.jpg 0 0 Lynn Sorel http://www.horrornewsnetwork.net/wp-content/uploads/2016/05/HNN-logo.jpg Lynn Sorel2016-06-14 17:28:422016-06-14 17:28:42THE X-FILES: THE EVENT SERIES on Blu-ray, DVD and DHD Today!